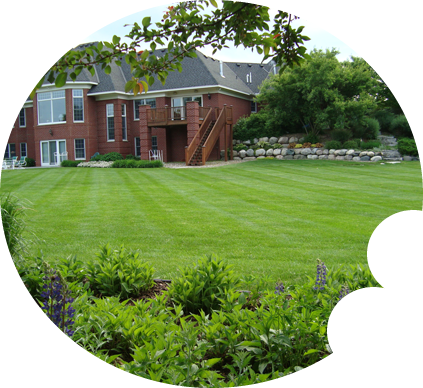 With over 20 years of experience in lawn care, Emerald Lawn provides affordable, dependable, quality service that is "a cut above the rest." 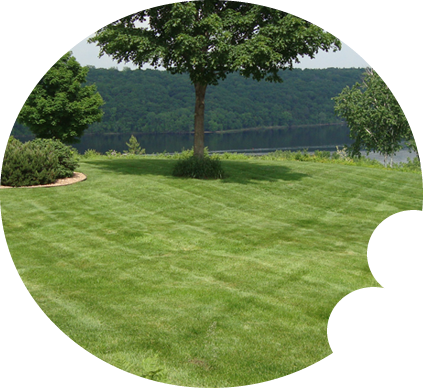 Serving the Stillwater, MN and Lake Elmo, MN areas for over 20 years, Emerald Lawn & Landscaping service has built a reputation based on providing quality and reliable services. 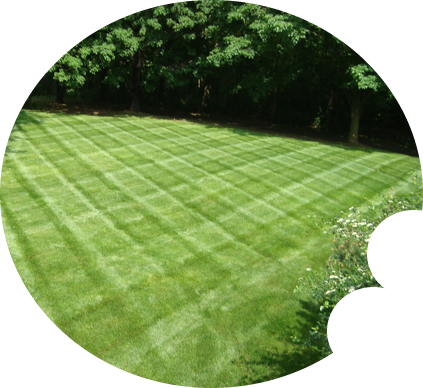 We specialize in residential and commercial property lawn mowing and maintenance, shrub pruning & trimming, light landscaping, spring and fall clean ups, and winter snow removal. 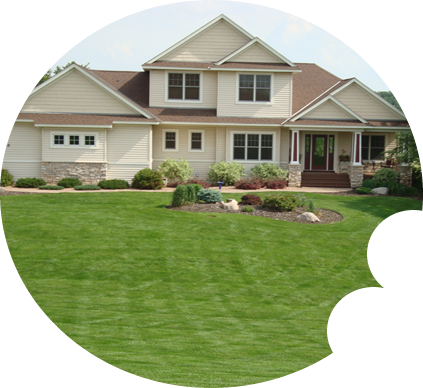 We are licensed and insured and have a solid track record with many of our clients, some of which have been with us for close to 20 years! 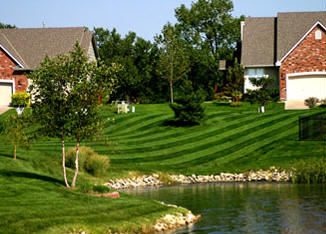 Emerald Lawn provides a quality of service that can't be beat. 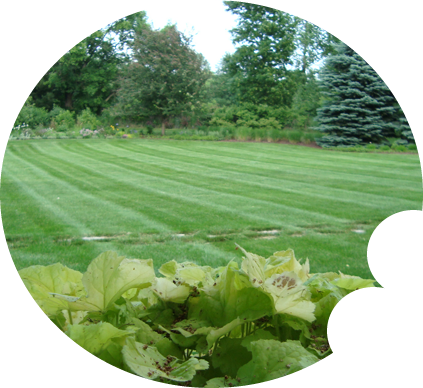 Learn more about why our services are "a cut above the rest".